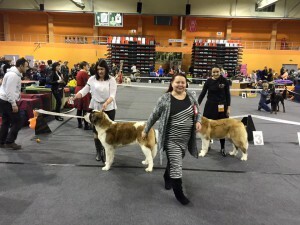 La Luna Wielkopolski Bernardyn aka Luna BOB junior, junior CAC, BF/1, BEST OF BREED!! 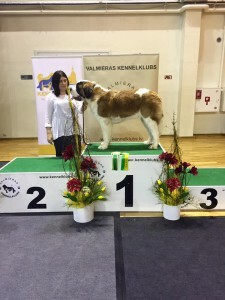 Luna also received the titles Valmiera’s Junior Winner’16 and Valmieras Winner’16! 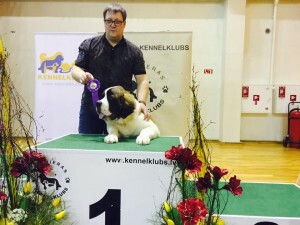 Discovery Carpathian Saint’s aka Goethe very promising puppy, promotion prize and BOS puppy. 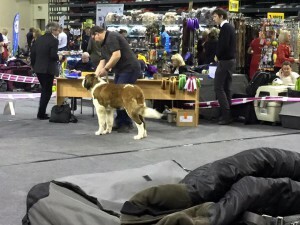 La Luna Wielkopolski Bernardyn aka Luna BOB junior, junior CAC, BF 1, BEST OF BREED AGAIN!!! 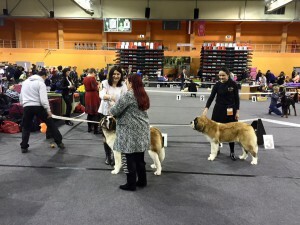 Thank you Magda Kubacha and Nataliia Kachmar for these amazing pups! Copyright © 2019 SaintLionKing. All Rights Reserved.